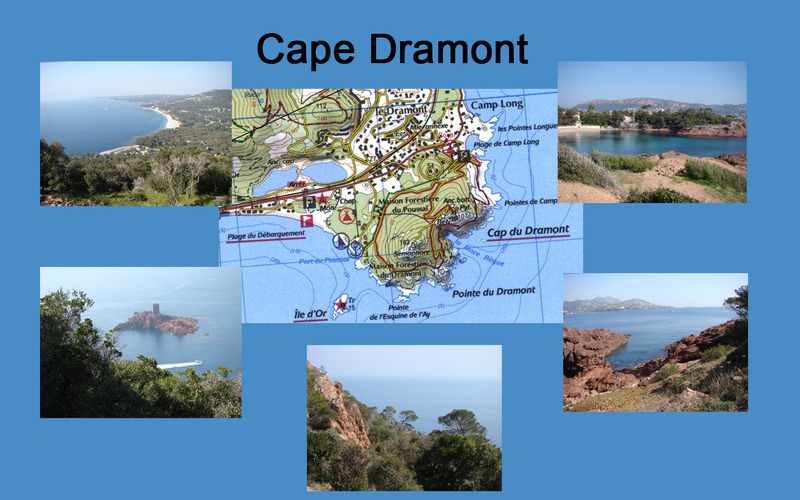 On Wednesday December 1st join us for a walk to Cape Dramont, a nice place in the ESTEREL mountain range, by the sea side. 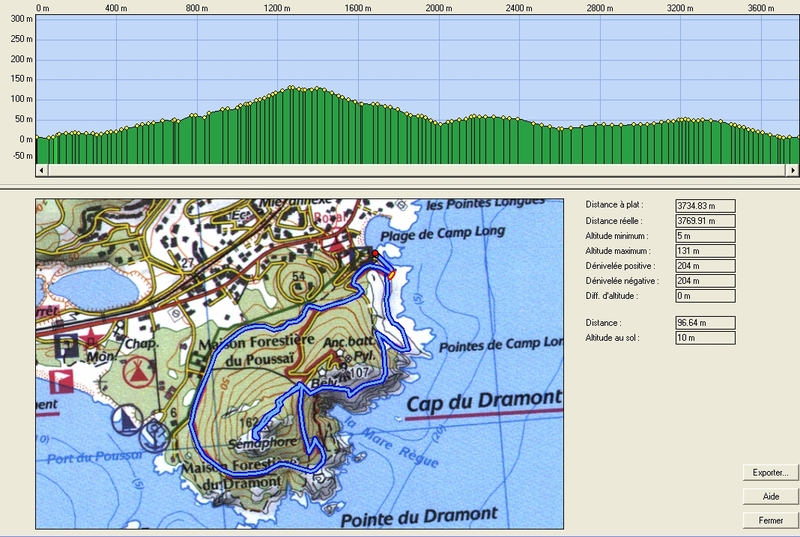 Wednesday afternoon (this date can be modified in the case of bad weather). 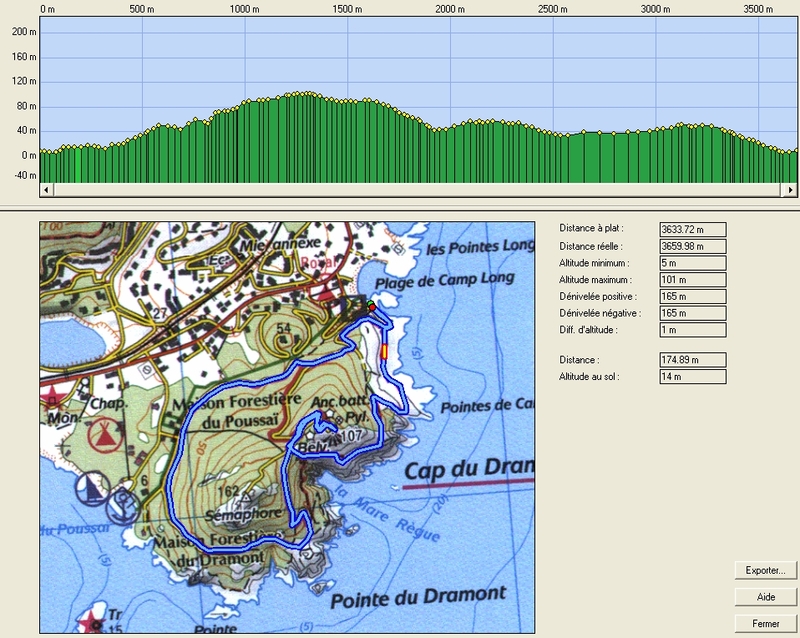 A car/bus transfer will be provided from Villa Clythia to Cape Dramont (less than 10 km). Return ensured for survivors. walking shoes (tennis shoes or sneakers are OK, but no thongs please). for those that prefer "comfortable" tracks.